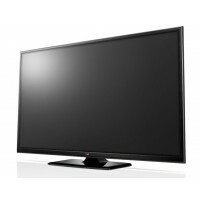 LG 60PB5600 60" Class Full HD 1080p Plasma HDTV is renowned for its deep, filmic blacks and crisp picture quality. 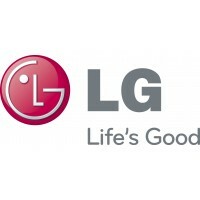 LG has combined Full HD 1080p resolution with our 600Hz Max Sub Field driving to make every frame of video brighter and clearer, so fast-motion is practically free of unpleasant blur. 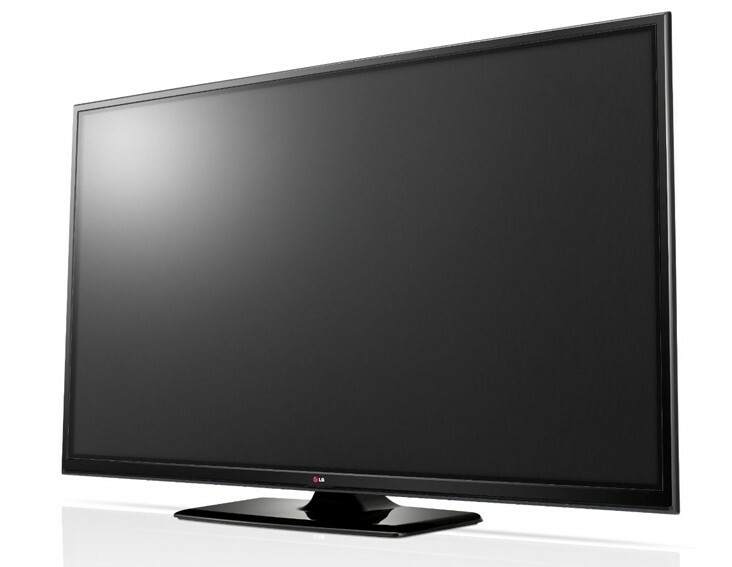 And the LG 60PB5600 delivers it all in an impressive large screen size.